School is that one place where everybody gets to be graded. People who went to school were graded based on their performance and skills. This is the basis for evaluation that helps educators determine if the students were able to learn something from school. A grading system is also a way for educators to determine if the student has passed the metrics required for them to move up to the next level. 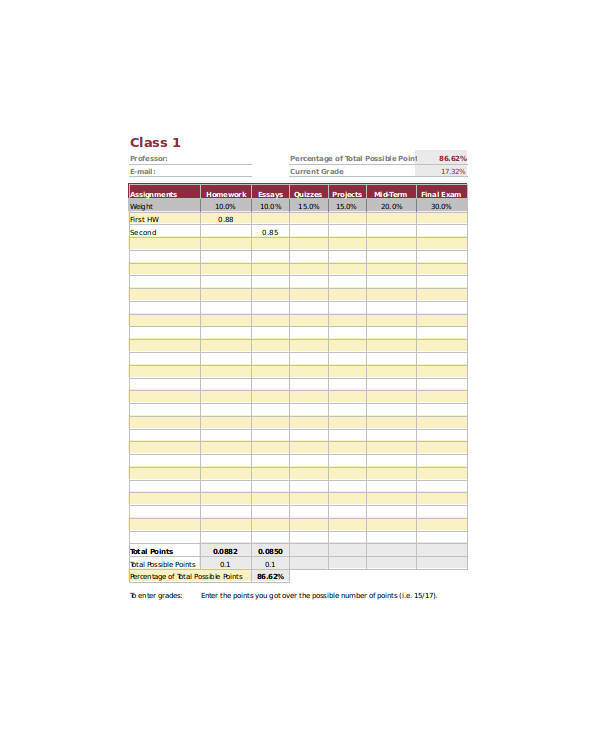 you may also see Sample Gradebook Templates. Grading is not only done in school, but it is also done in a lot of different things, regardless if they are living or non-living things. Different grading worksheets are used to perform different grading systems for different things. 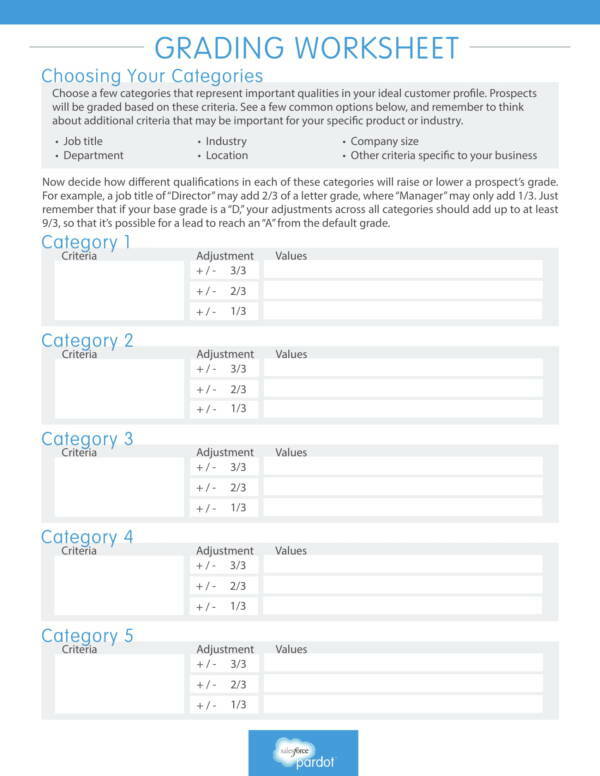 In this article we have included grading worksheet templates to accompany and help you further understand what a grading worksheet is. You may download and use these templates as you please. What Is a Grading Worksheet? Grading is done on a lot of different things, in different places, and in different industries. In order to pass school or graduate from school, we are evaluated through our grades. Different things get graded by their quality, design, material, durability, technology, and many more. Industries get evaluated based on the job or nature of the industry that they belong to. 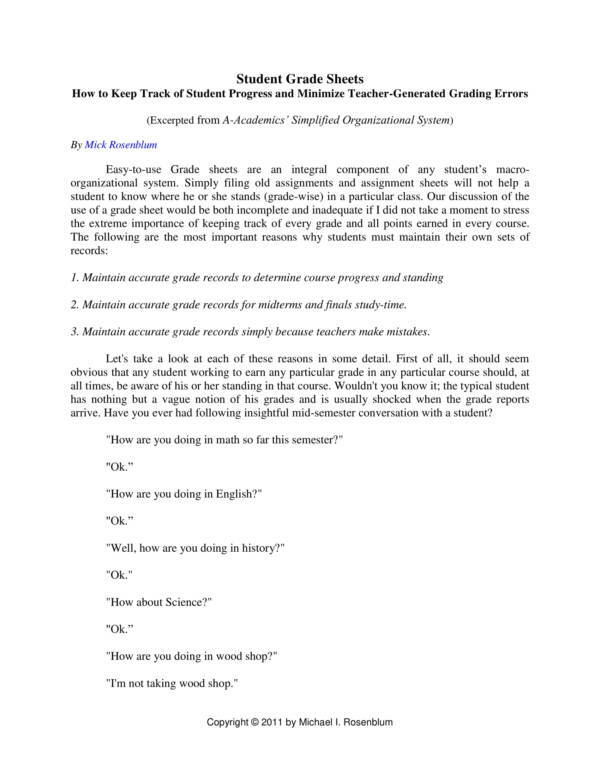 There are a lot of activities and tasks that are performed in order to properly and thoroughly grade something and this is where a grading worksheet becomes helpful. You can check out stoichiometry worksheet samples. 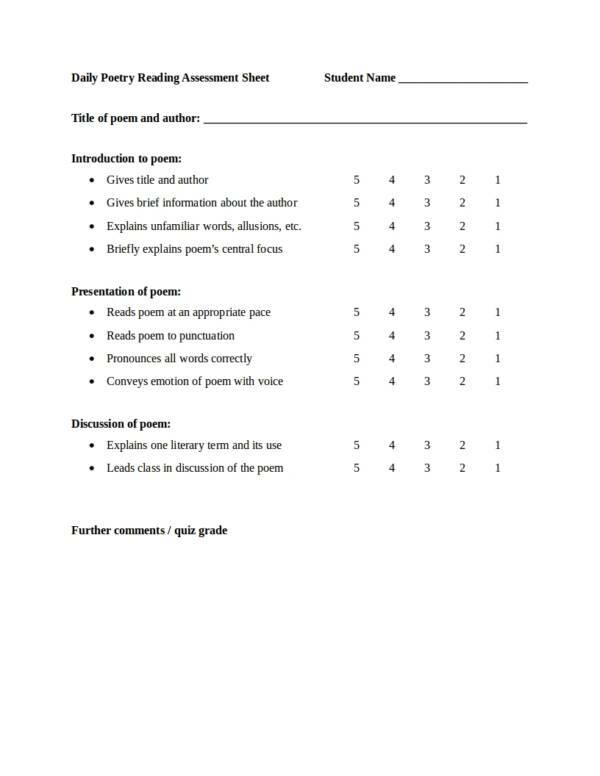 A grading worksheet is used to guide the evaluater on what things or which parts need to be evaluated, how they are evaluated, and what scores should be given for such evaluation. This is because not all things are evaluated the same. 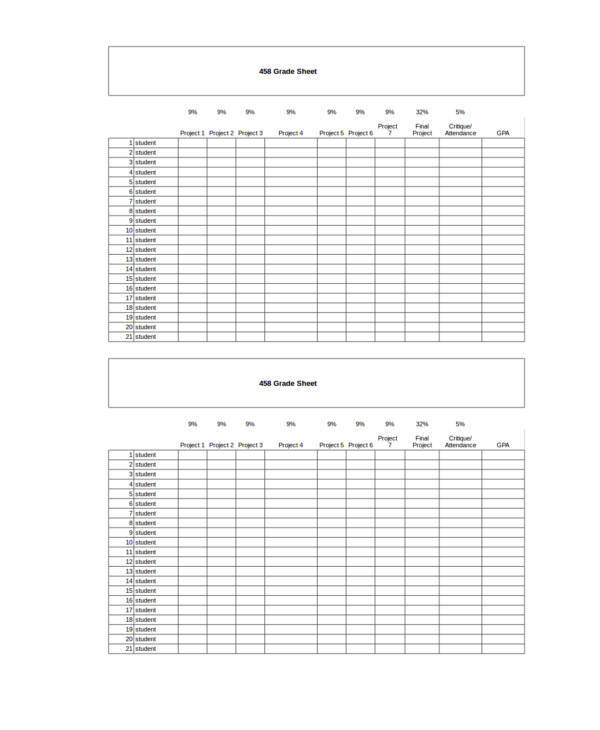 you may also see Inventory Worksheet Templates. A grading worksheet is used to as reference or source of accurate data for certain studies and research. The data provided in a grading worksheet are believed to be accurate as they are gathered personally, instead of getting them from books or from the Internet. 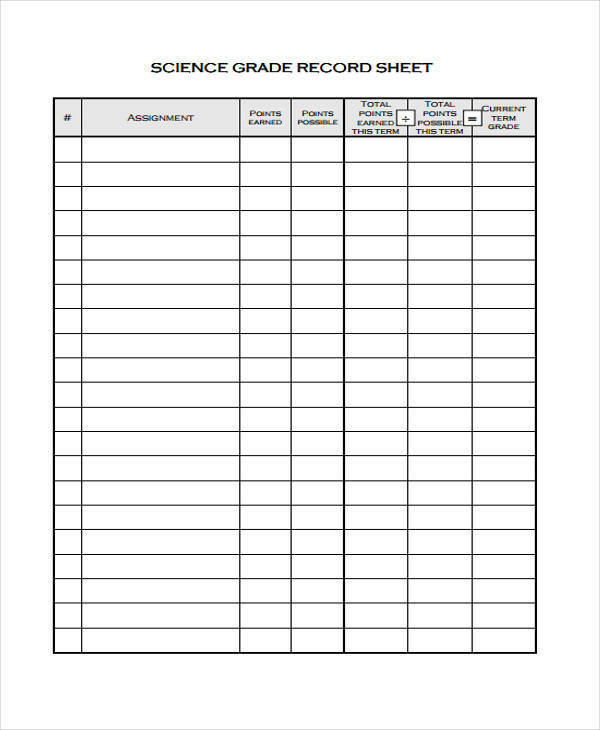 You might be interested in scientific method worksheets. A grading worksheet is used to conveniently record and perform the grading tasks to ensure that it is done thoroughly. 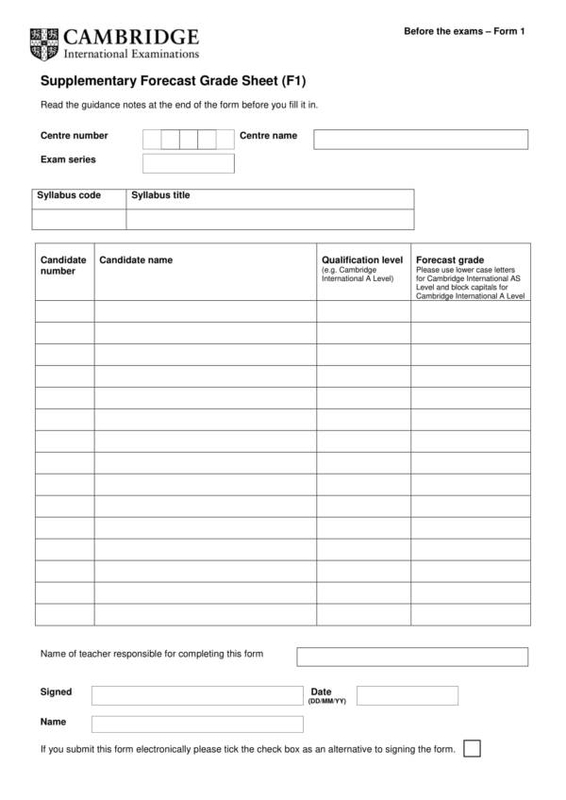 you may also see Interview Worksheet Templates. A grading worksheet is used so that all of the grading components and details can be stored all in one place and so that it can also be accessed all in one sample sheet. 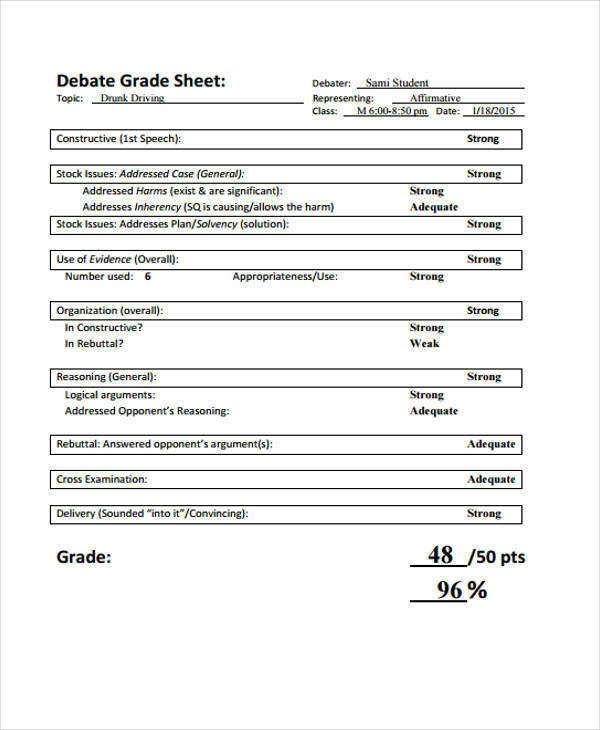 This allows for a convenient and reliable way to do any grading tasks. 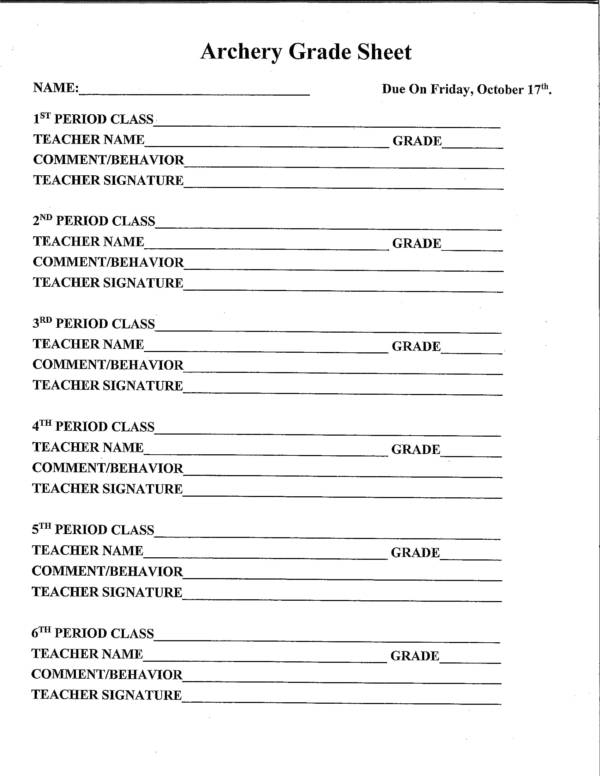 A grading worksheet is used to provide instructions on how grading should be done and who should do it. This way the data gathered are the same and understood by all. Grading worksheets are truly useful. To learn more about worksheets and get free worksheet templates for download, you may check out our website. We have there worksheet-related topics like Asset Worksheet Templates, Inventory Worksheet Templates, and Interview Worksheet Templates, to name a few. We live in a society where people believe that having good grades is a measure of a person’s or individual’s intellect. This is, however, not all the time true. You can call those who graduated with honors and high grades intelligent or good students, but you can never always say that they are all smart. Grading charts in school can be acquired by memorizing what it is in the book, but that doesn’t really mean they are learning from it. Even with that being said, grades are still the basis for most people and companies in evaluating their applicants. Here are the many reasons why this is so. As a student with high grades, you are happy and proud of your achievement at the same time. Your fellow students will admire you and think highly of you making you popular in class or all over your campus. Because of this you earn a lot of friends and more people will like you than hate you, and this goes on even after you graduated and get a job. Doesn’t that boost your self-confidence? 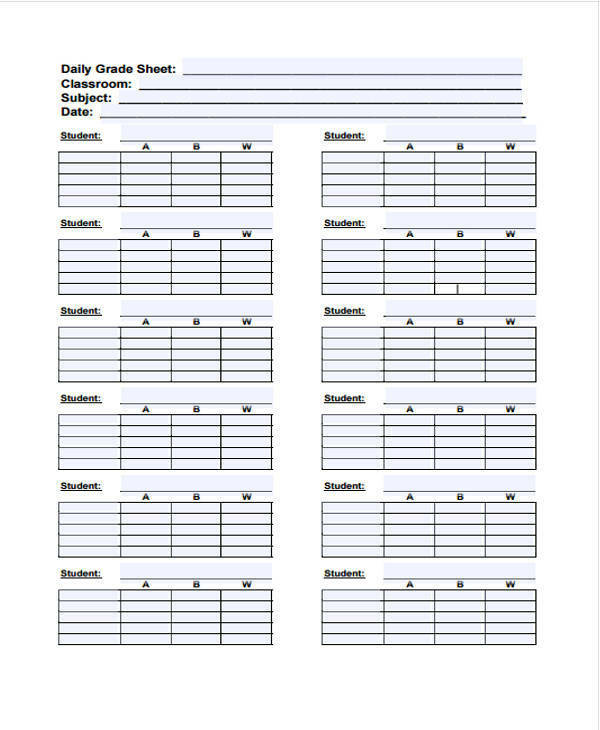 you may also see Sample Attendance Sheets. Even if you have the money or the resources to be able to go to college, if you have not reached required grade point average or GPA charts for a certain college or university, then you don’t have a chance at it. For a lot of colleges and universities all around the world, an individual’s grades matter. They don’t want just any random students, they want students who can make their school famous or students whom they can be proud of. It is true that people who have high grades tend to earn a lot. This is because they have been influenced or conditioned that if they get good grades in school they are sure to land high-paying jobs in the future. Although this is not necessarily true for all, a lot of individuals were able to make it. you may also see Specification Sheet Samples. Big and famous companies or employers look at their applicant’s GPA when selecting the candidate or applicant they want to hire in their company. The higher the GPA, the better. This is because these companies think that individuals who graduated with high grades work better and more effectively than those with average or low grades. 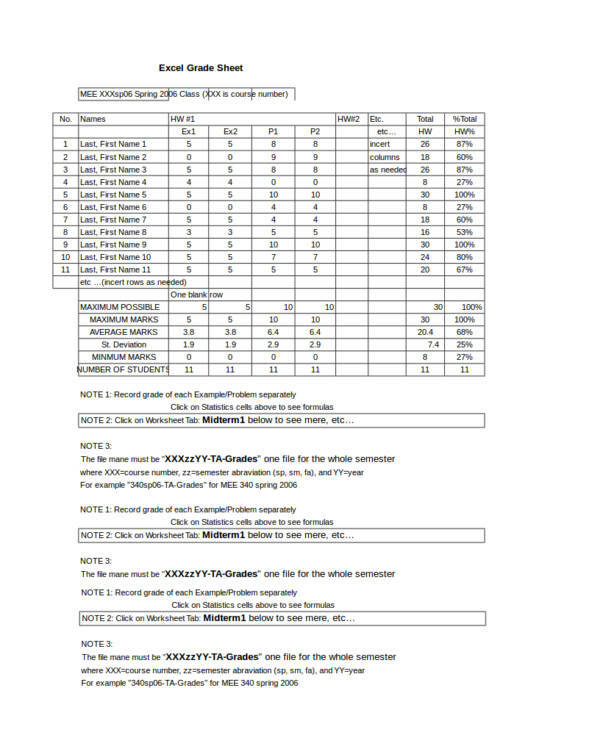 You can take a look at statistics worksheet samples. How do you qualify for a scholarship? Scholarship sponsors require a certain GPA in order for students to qualify for the scholarship that they provide. Most students who have high grades automatically get qualified for a college scholarship upon graduation. All of the reasons provided above are the advantages of having good grades. People who have high grades have the most advantages as all the good things follow them even after they graduated from school. They go to the best universities, they get the best jobs, and they get the most money.you may also see Strengths and Weaknesses Worksheets. 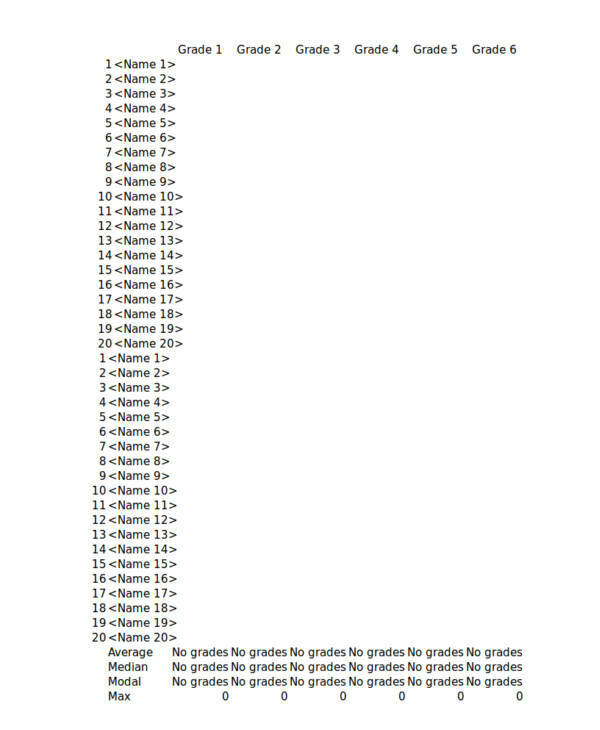 With the reasons provided above, it is very clear why grades are important. Of course, not all of those who have good or high grades get all the good things in the world. It still depends on how hardworking they are and how they handle things. We don’t always get what we want in the first place. You may also be interested in other worksheet-related titles, like Inspection Worksheet Templates, Overtime Worksheet Templates, and Hourly Worksheet Samples & Templates. 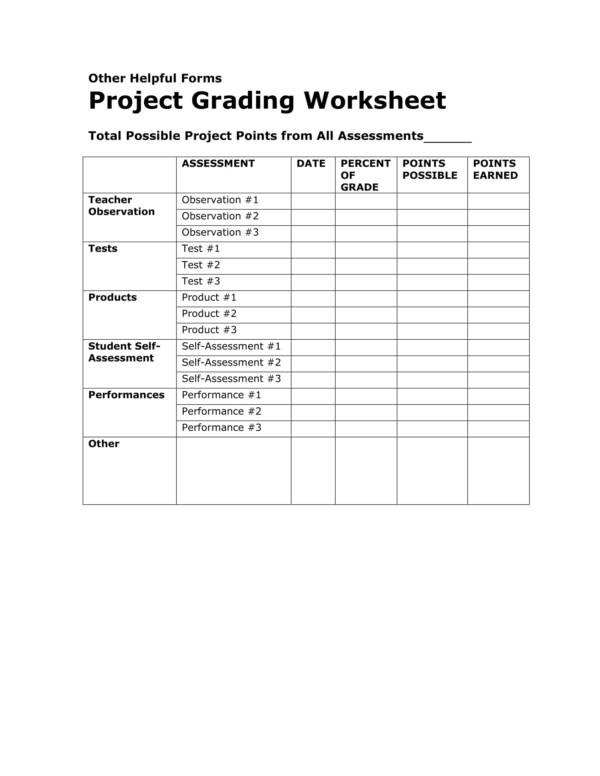 If you make a grading worksheet template from scratch, it may take you a couple of hours to a day to finish one, especially if there are a lot of criteria or components involved in grading. Using a grading worksheet will allow you to save your time and energy as it already has all those lines neatly drawn together in strategic parts of the worksheet. 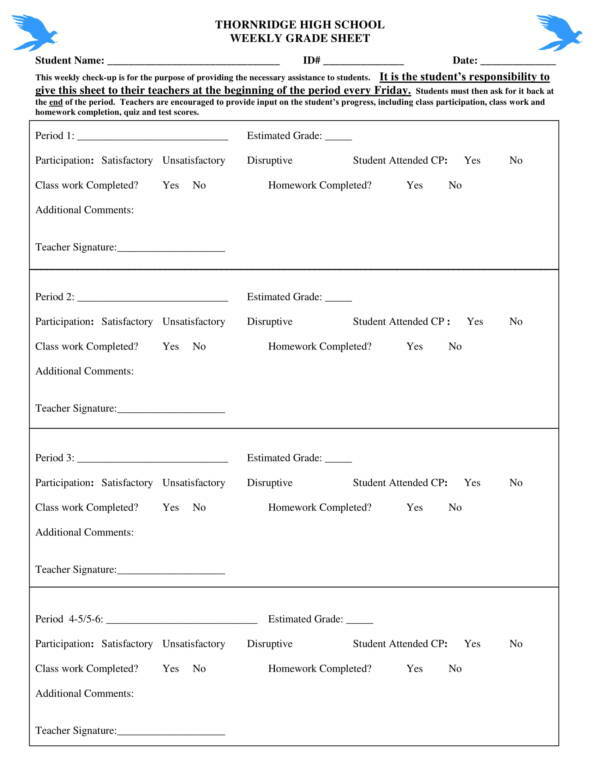 you may also see Overtime Worksheet Templates. 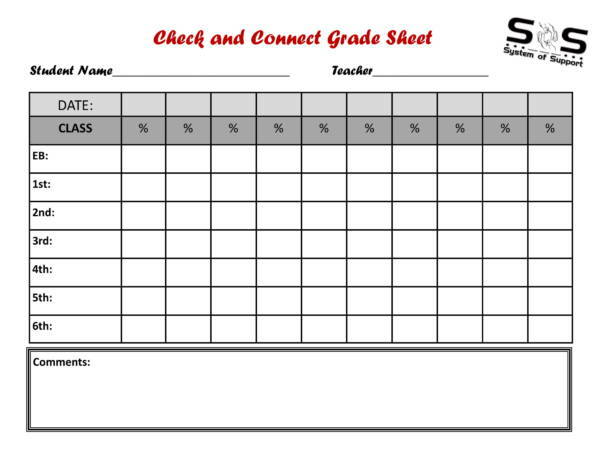 A grading worksheet template allows you to produce a neat and professional-looking grading worksheet document. 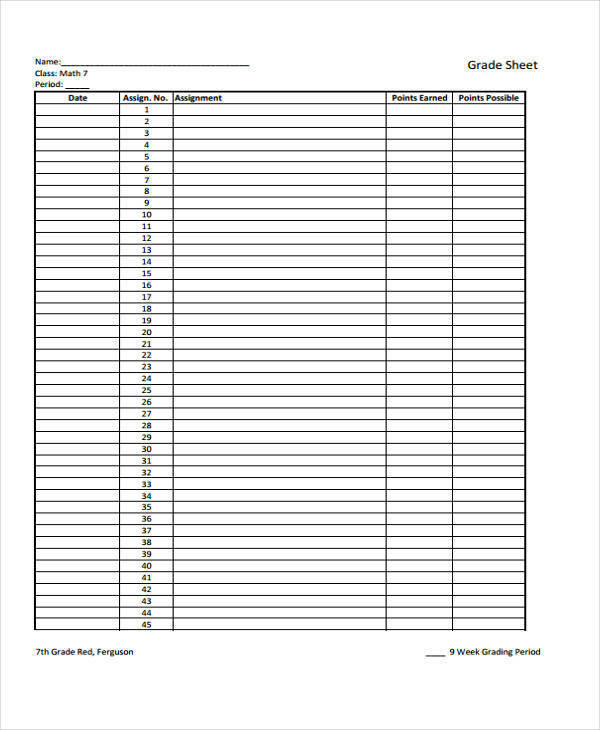 The grading worksheet template will make it easy for you to sort and arrange data and make the necessary computations automatically, especially those that are created in spreadsheets or in Excel. Grading worksheet are easy and convenient to use. 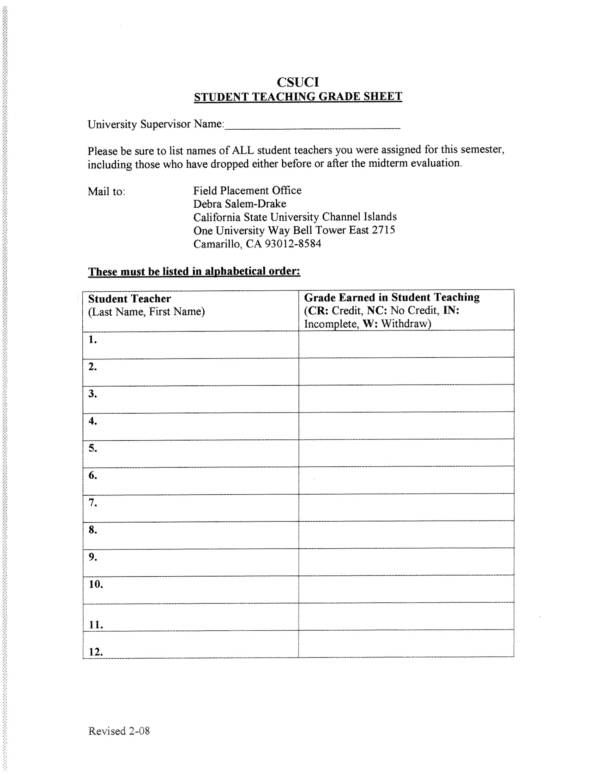 Grading worksheet templates, and other worksheet templates, can be easily found online. In addition, they are also mostly available for free download so you will not worry about encountering any difficulties when looking looking for the worksheet template that you need. 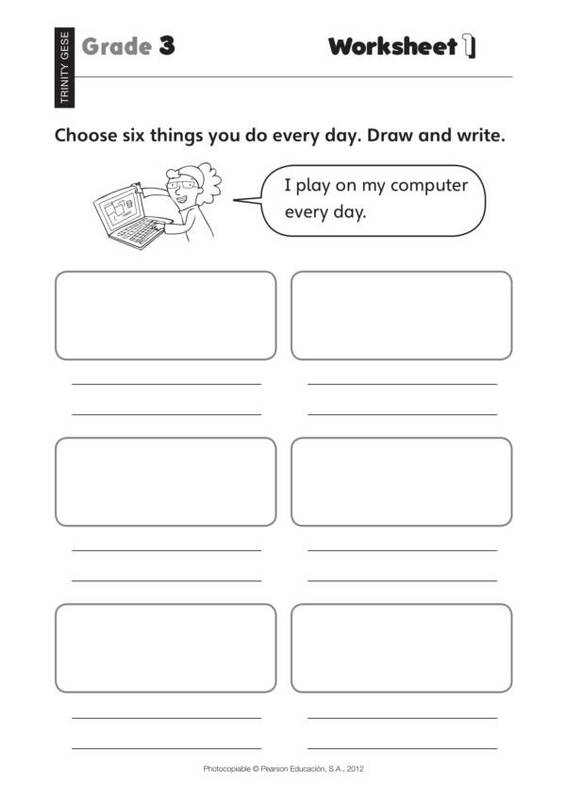 you may also see Hourly Worksheet Samples. These worksheet templates are created in file formats that are easy to use and are familiar to anyone. These file formats may be in PDF, Word, or Excel. And we have known and worked on these file types since we were in grade school. you may also see Expense Worksheet Samples. That’s a lot of advantages you can get from a single worksheet template. You should consider using one in the future to help you work on your tasks more conveniently. 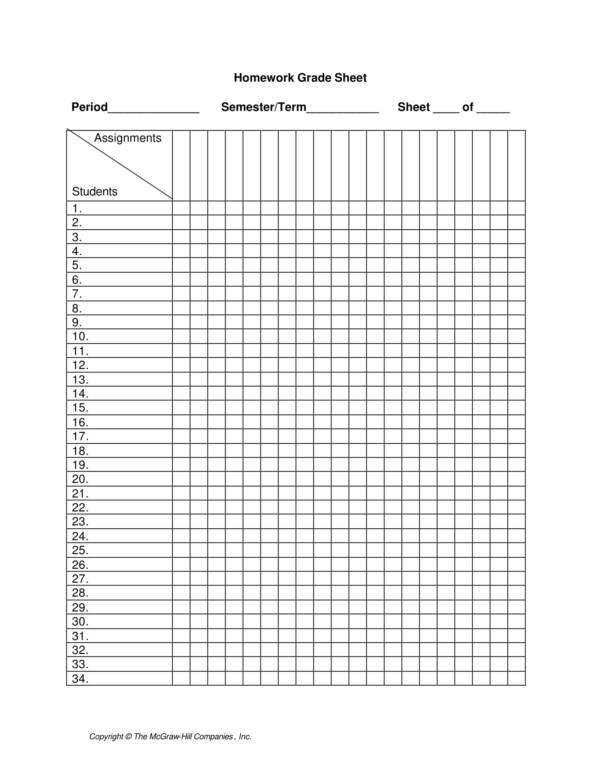 What could possibly go wring if you use a worksheet template? To learn more about other worksheet-related topics and get access to free and useful worksheet templates, you can visit our website anytime. We have articles, like Daily Worksheet Templates, How to Create a Startup Costs Worksheet, and Expense Worksheet Samples and Templates.